We also welcome applications from qualified foreign applicants, it is a requirement that you can communicate in English or German. 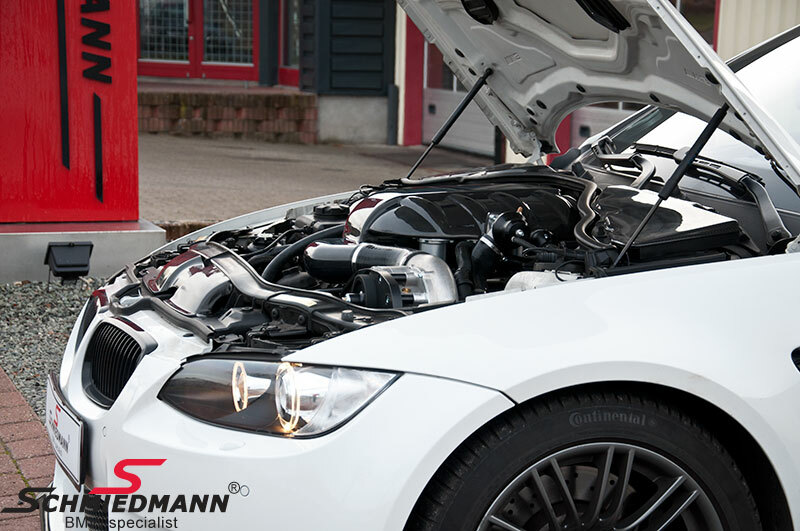 Schmiedmann Odense A / S is looking for an auto mechanic full time for repair / service / tuning and styling of exclusive BMW cars! Schmiedmann is a 22-year-old company which is in a rapid growth and developement. We offer all kinds of services for BMW owners, among those sales of BMW parts / equipment, installation of those parts and of services and repairs. Schmiedmann consists of two Danish and 8 foreign branches, where Odense department acts as the central storage and concept development place for the other departments. Odense department employs approx. 30 employees See more at www.schmiedmann.com! That you are trained mechanic. You must have a working knowledge of German or English at the user level. That you are a very careful and quality oriented. That you are stable and reliable. That you work in an orderly and neat manner. Knowledge about and interest in BMW. A challenging job with versatile tasks ranging from service / troubleshooting / repair tuning and styling. (no rust and body work). A job where you have influence on work day. Working hours Monday - Friday from 8 to 16.00. Please note that we will only respond to applications that meet the job requirements, if you do not hear anything within 14 days after sending your application then you unfortunately have not been selected.